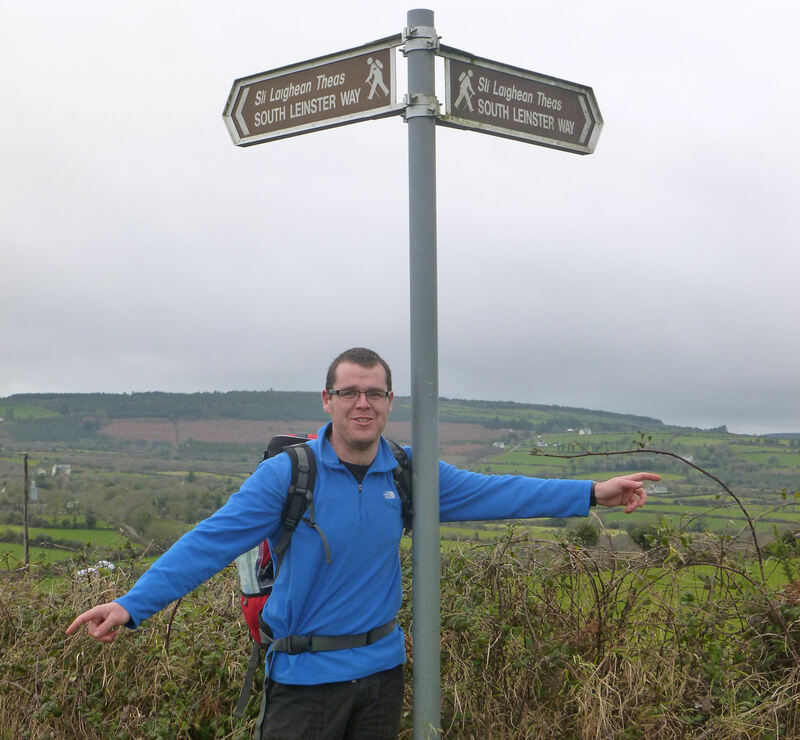 Well done to Peter Murphy who today completed his final stage of the duo of local long distance walking routes – the East Munster Way and the South Leinster Way. 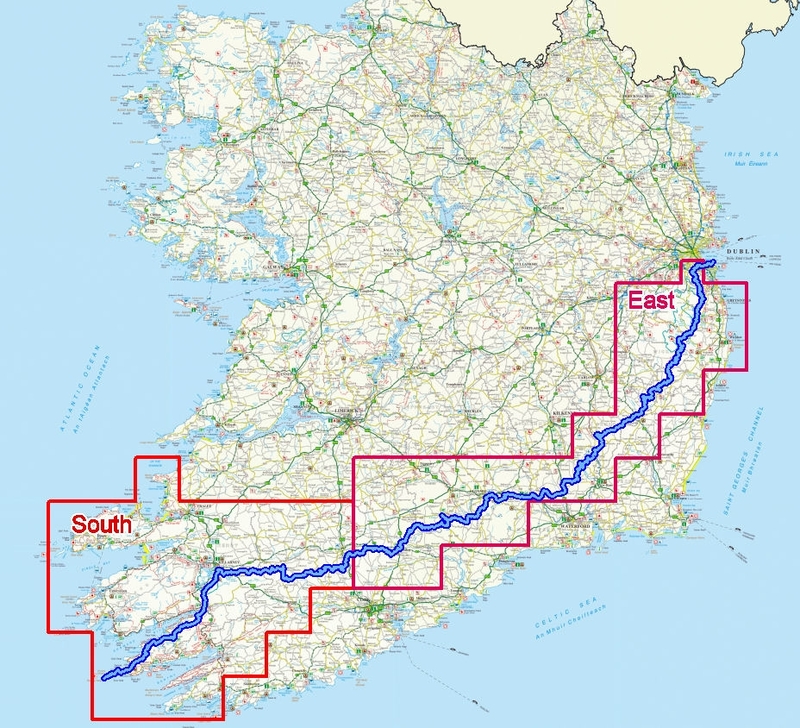 “It’s the sort of long distance route that most keen walkers dream of. 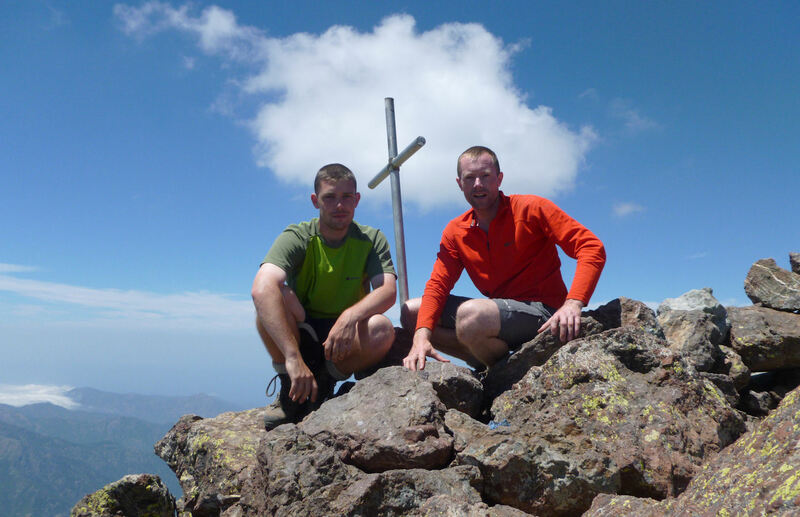 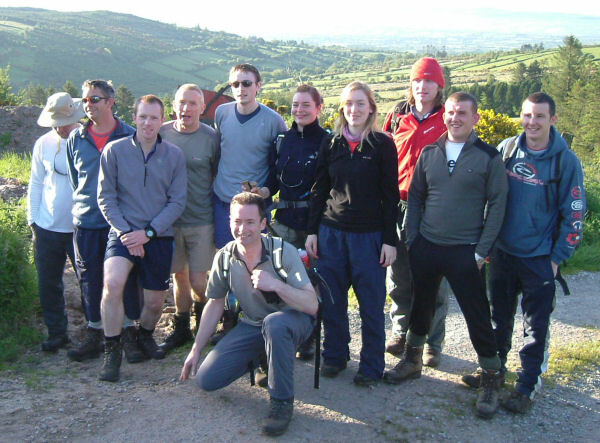 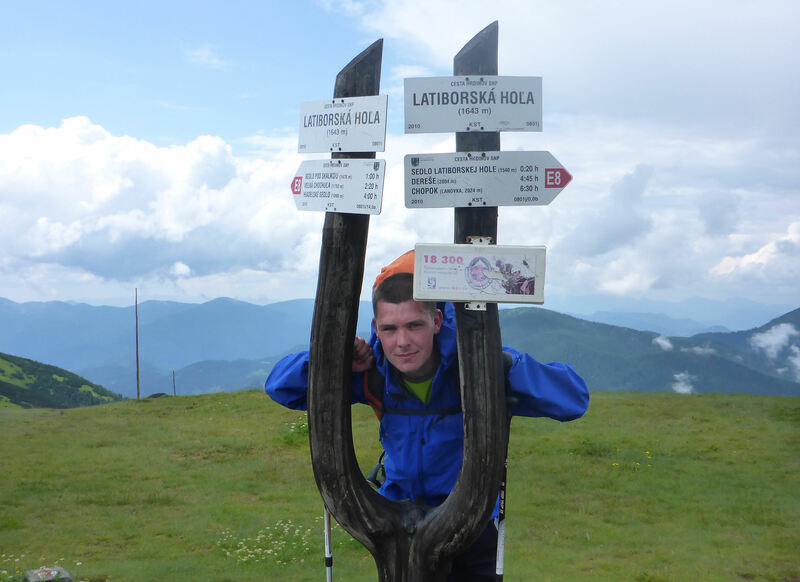 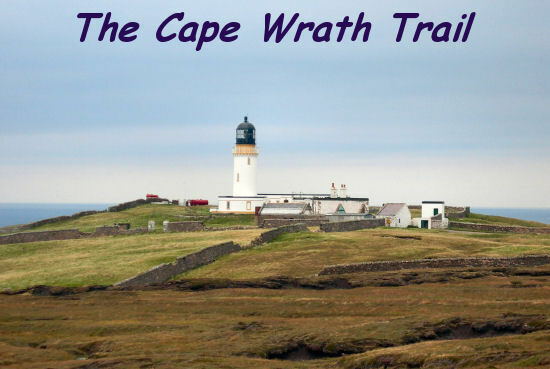 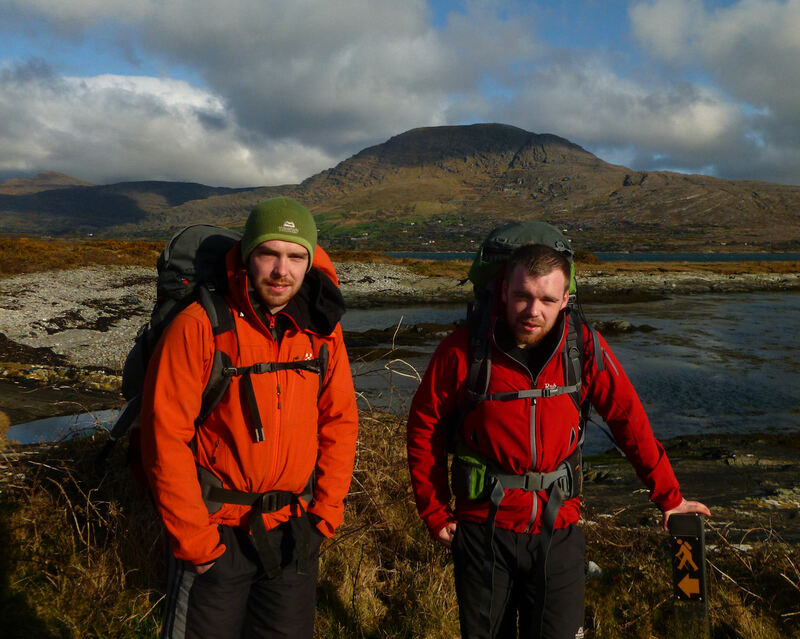 A long tough trek through some of the most majestic, remote and stunningly beautiful landscape you could dare imagine”. 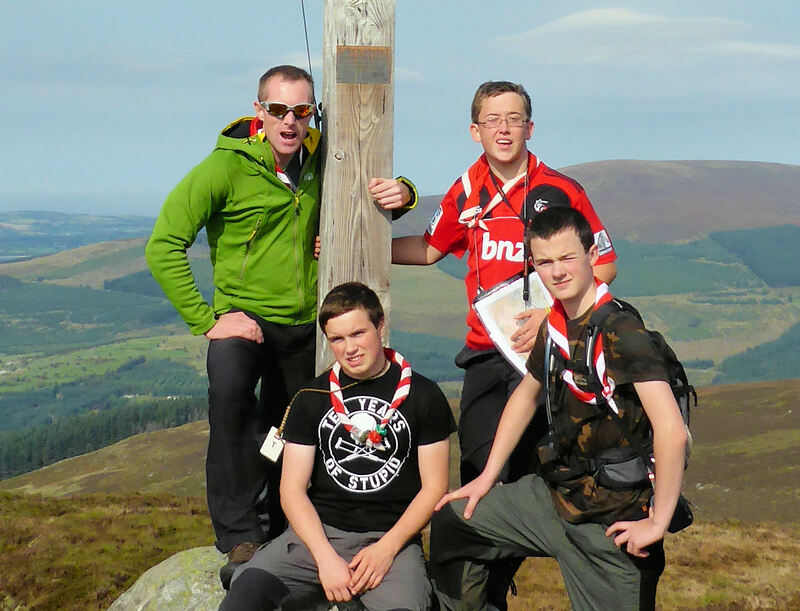 The De La Salle Scout Group Leadership team were represented by Eoin Kelly (3rd Cubs) and Colm Ennis (3rd Scouts) on a Scottish winter expedition recently. 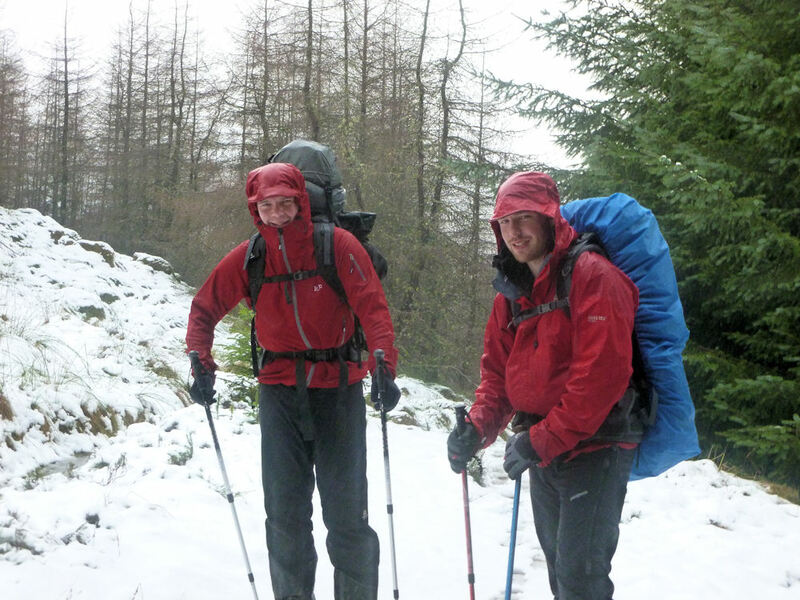 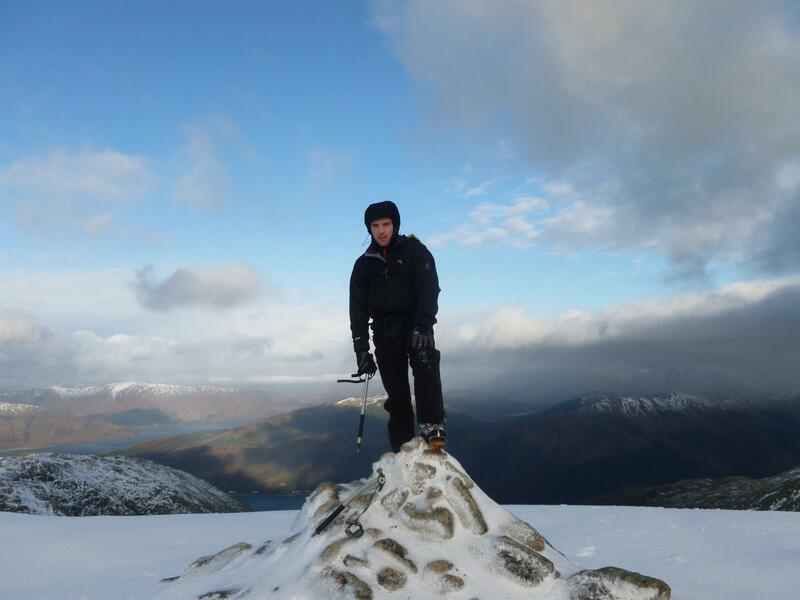 Despite heavy rain and snow, occasional storm force winds and overall properly tough Scottish midwinter conditions, the lads put in an impressive mountaineering performance.